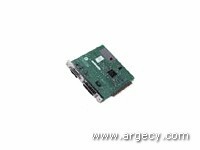 Looking for Riso G752 Parts? High yield black toner cartridge. Approximately 15,000 page yield. High yield cyan toner cartridge. Approximately 15,000 page yield. High yield magenta toner cartridge. Approximately 15,000 page yield. High yield yellow toner cartridge. Approximately 15,000 page yield. 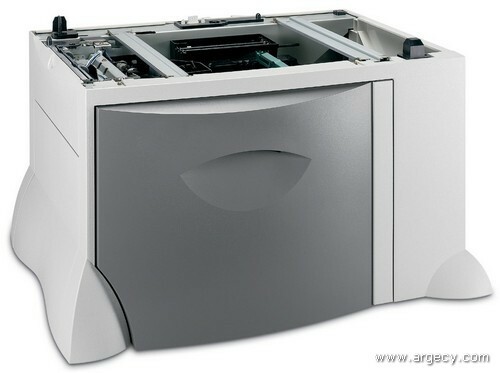 The Lexmark G752 delivers speeds of 20 pages per minute in color and monochrome for complex print jobs. The 500 MHz processor (600 MHz in network models) helps generate the first color page in less than 17.5 seconds and 15 seconds for black. Our high-speed technology will eliminate bottlenecks and waiting for print jobs at the printer. 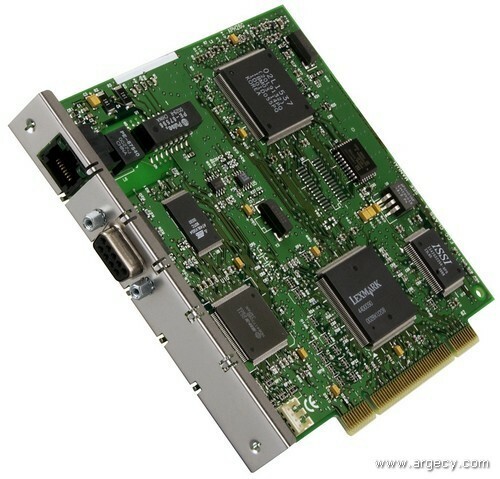 This fast delivery enables your workgroup to be more efficient which saves you money. The 2400 Image Quality mode is the default setting on the Lexmark G752 printer. 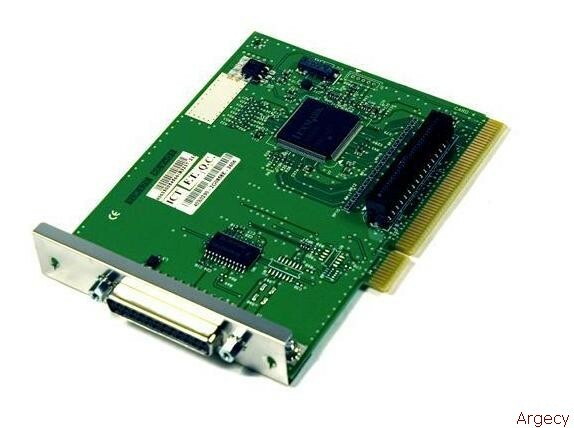 2400 Image Quality produces high print quality while using less memory for faster processing. Sharp business graphics and professional looking documents can now be delivered fast when you're in a hurry. To resolve fine details in your photos and graphics, select the true 1200 x 1200 dpi resolution setting. 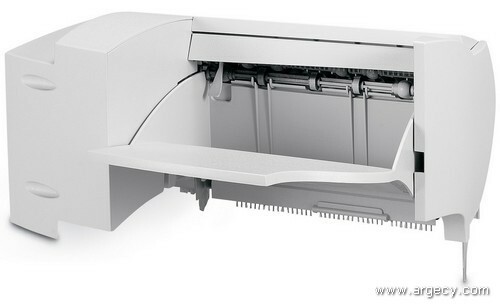 The G752 has a toner patch-sensing device that automatically adjusts the amount of toner being delivered to the paper. The skew correction on the G752 detects if the transfer belt is skewed and will straighten automatically. These two features deliver superior color print quality to your documents. Consistent color across a range of media and environments make great print quality easy and affordable.